Summary: Here are some ideas on how you can make your house more secure. When it comes to house safety, you can never be too prepared. Burglars and thieves can come to even the safest neighborhoods at any given time, which is why it is all the more important to take the proper precautions to protect our belongings and our loved-ones. There are numerous steps one can take to make their house more secure and less likely to get broken into. Regardless of whether your garage is filled with replacement cushions or precious valuables, you need to make sure unwanted strangers cannot get in. 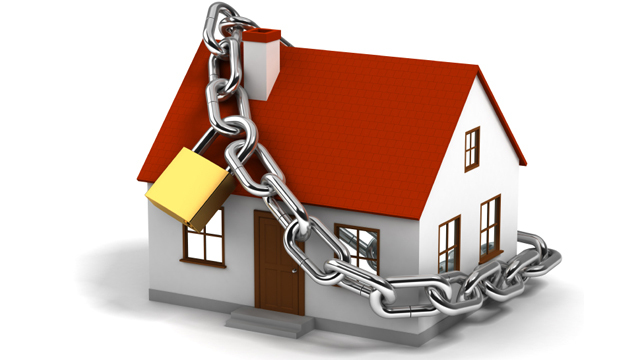 Read below for some ideas you can implement to take your home security to the next level. Something as simple as getting to know the people who live around you can actually make you more secure. By becoming friends and establishing connections with your neighbors you are finding people you can trust. If the lady across the street heard about a recent break-in nearby, for example, she could bring the news to your attention. If you are waiting on a delivery from The Foam Factory or any other online store, a neighbor can also let you know if they see it arrive. If you are in the house, knowing people who can call you if there is any suspicious going on can make a big difference. Alternatively, if you are going out of town for a few days and are worried about something happening to your house, having extra pairs of eyes on your house can be incredibly helpful. Today, alarm systems can do more than just detect open doors. You can set up a camera system with cameras in and out of the house. Some sophisticated services can allow you to view the camera feeds directly from your laptop or phone, making it easy to check in whenever and wherever you are.